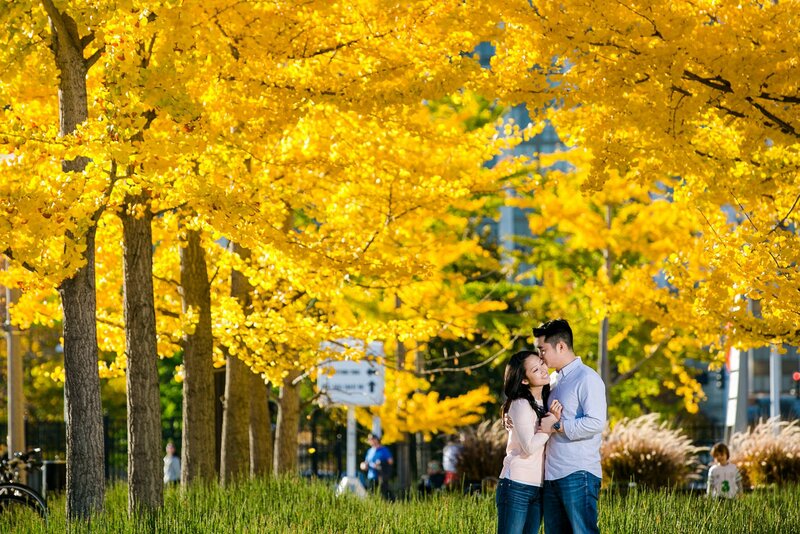 Chicago fall engagement. 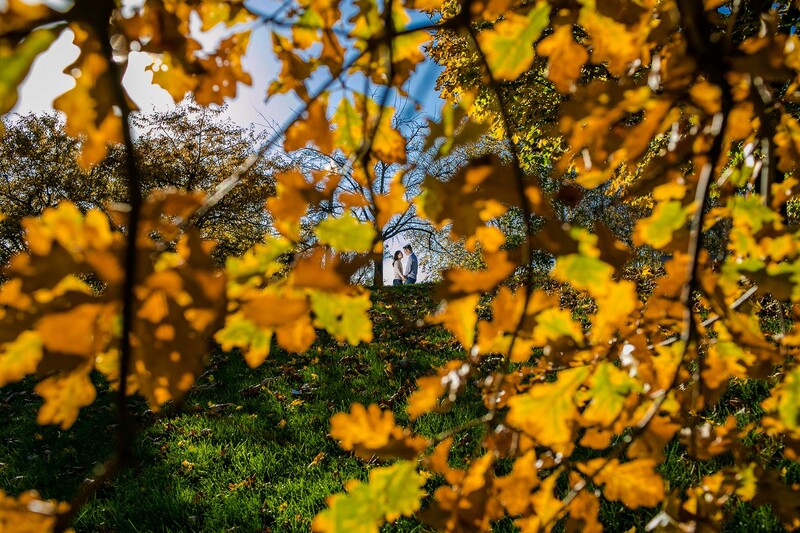 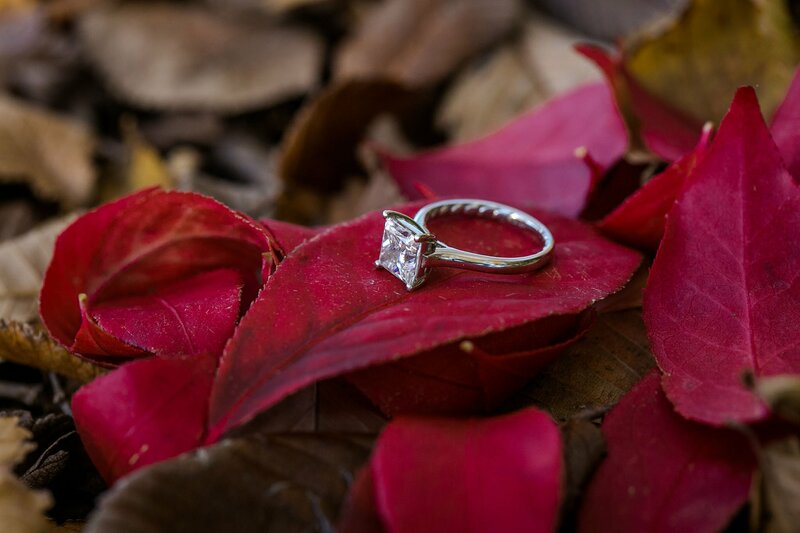 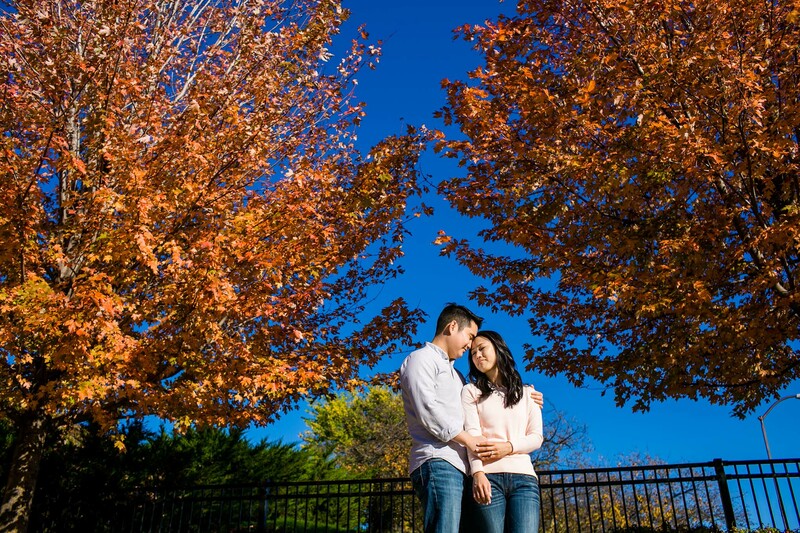 We were able to capture some beautiful foliage on this perfect day. 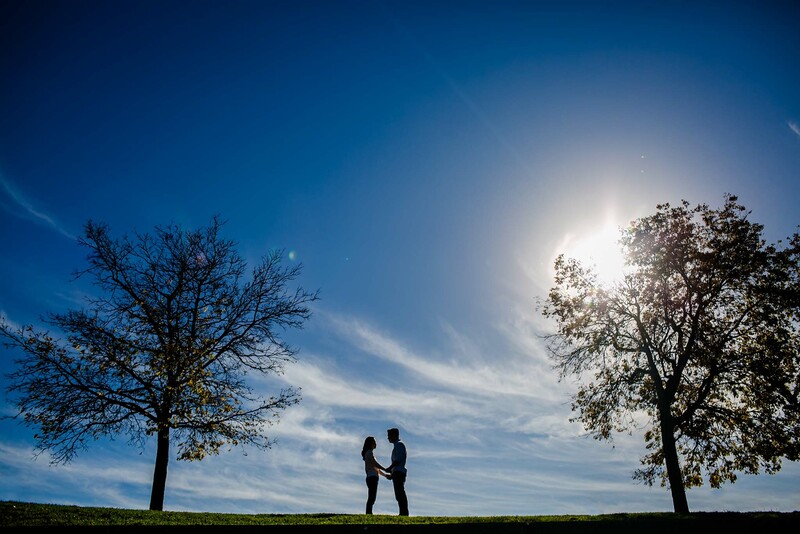 This was one of those rare days when everything comes together: perfect November day, blue skies, warm temerature, no wind, amazing location and most importantly happy, wonderful couple! 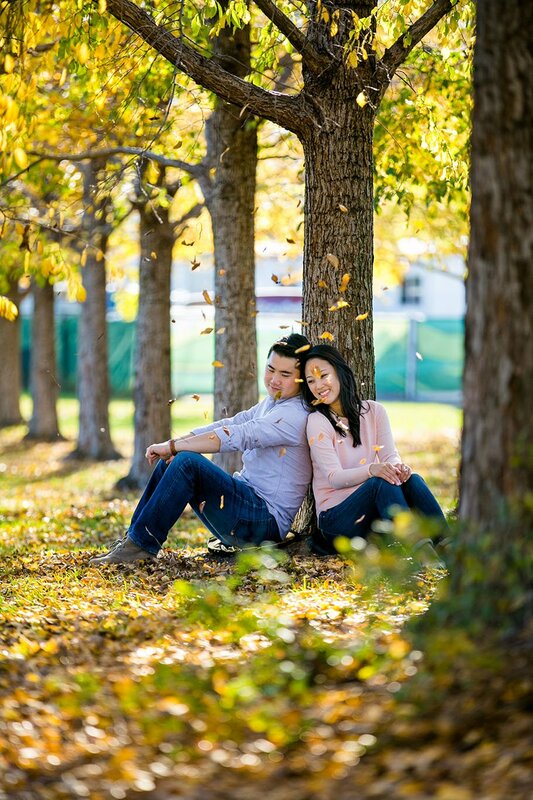 Christina and Edward are truly amazing. 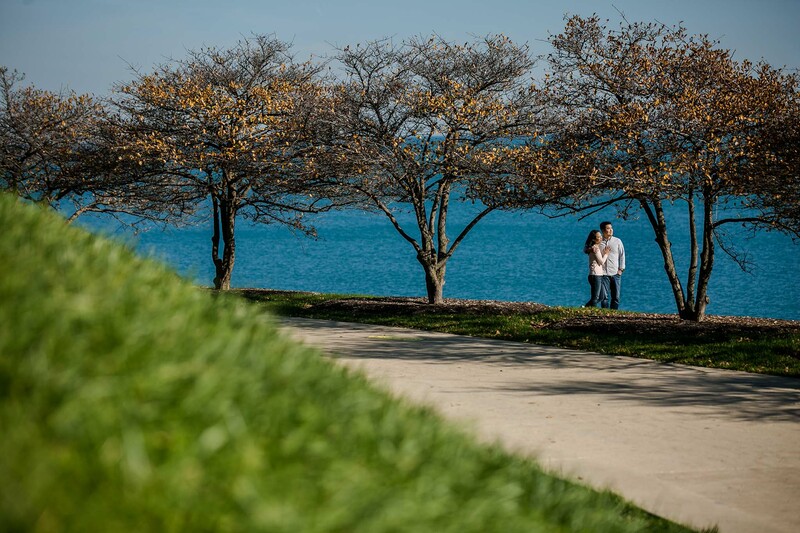 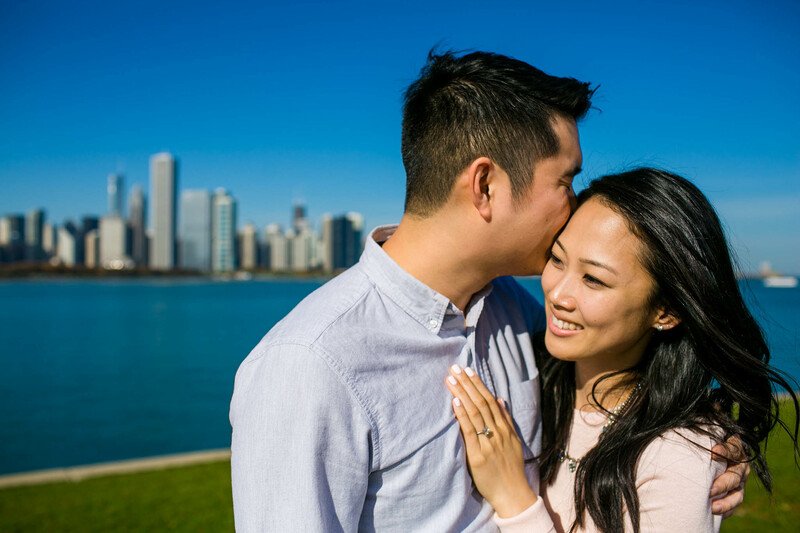 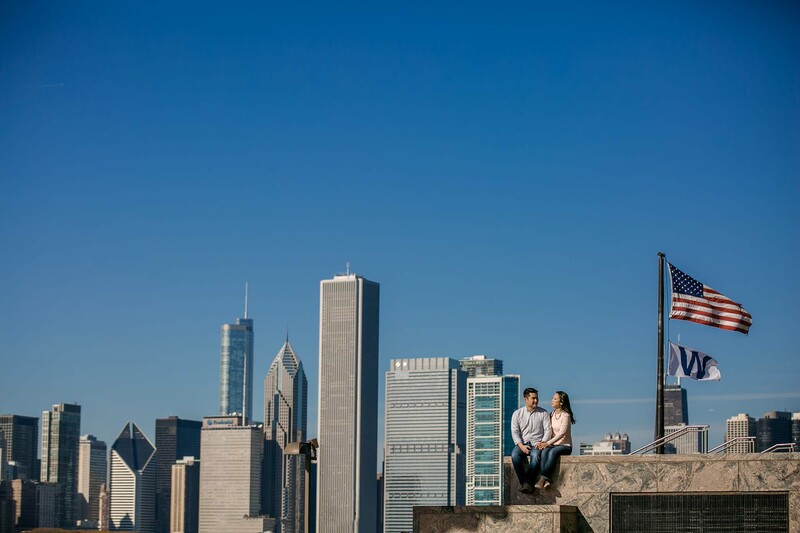 We shot the entire engagement session at Adler Planetarium. 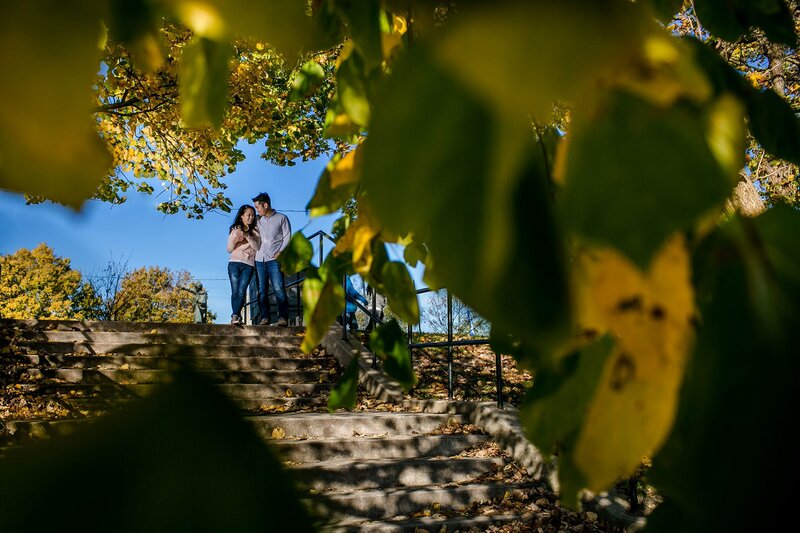 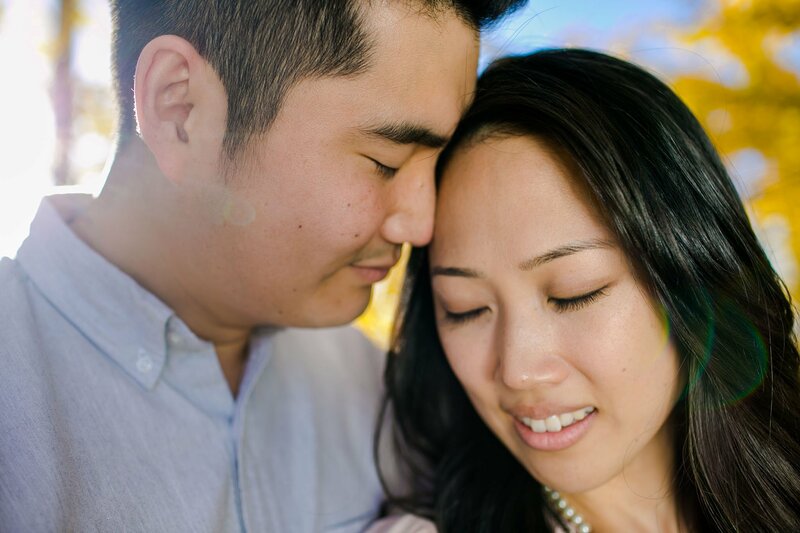 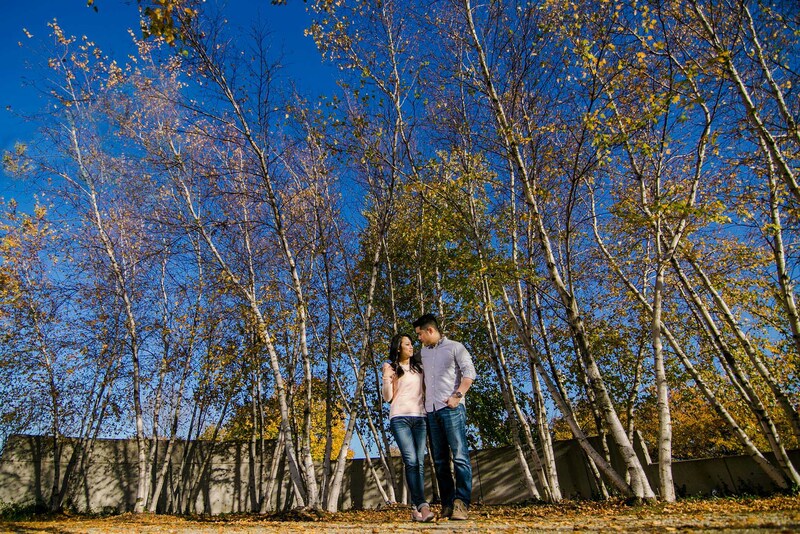 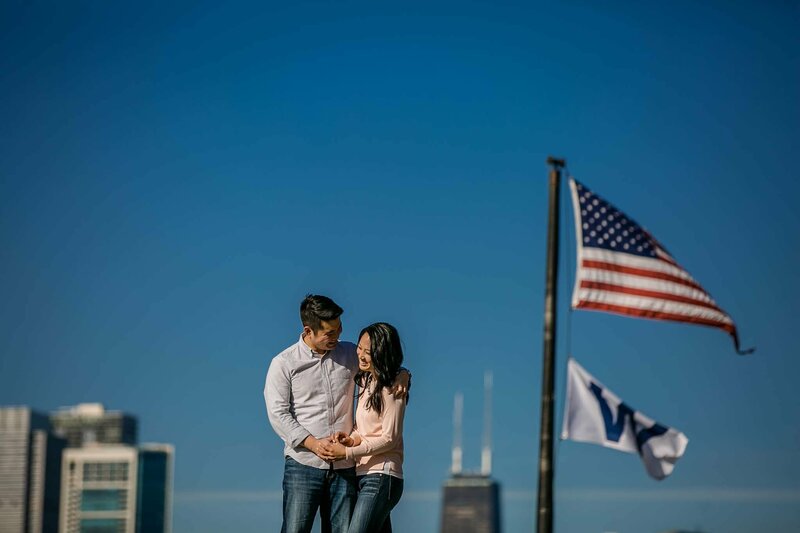 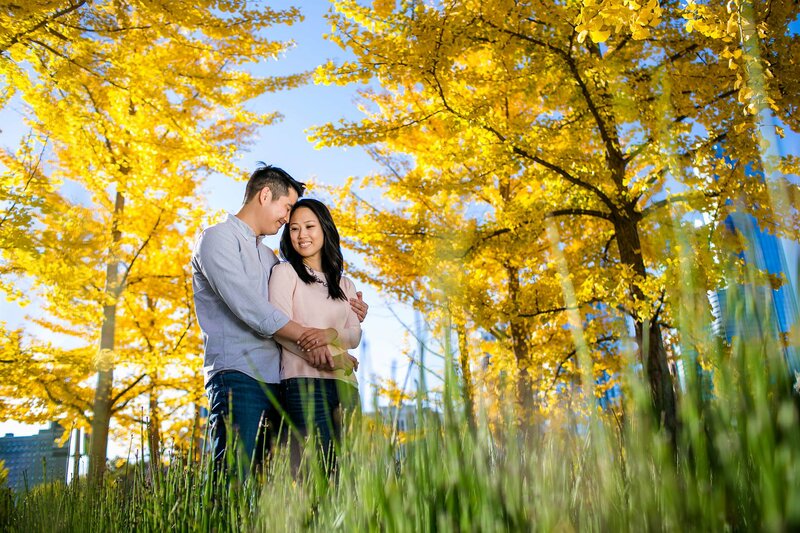 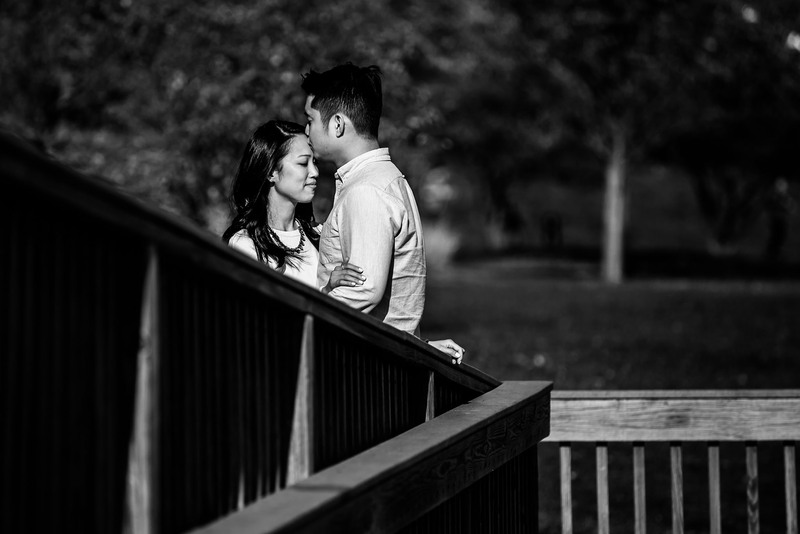 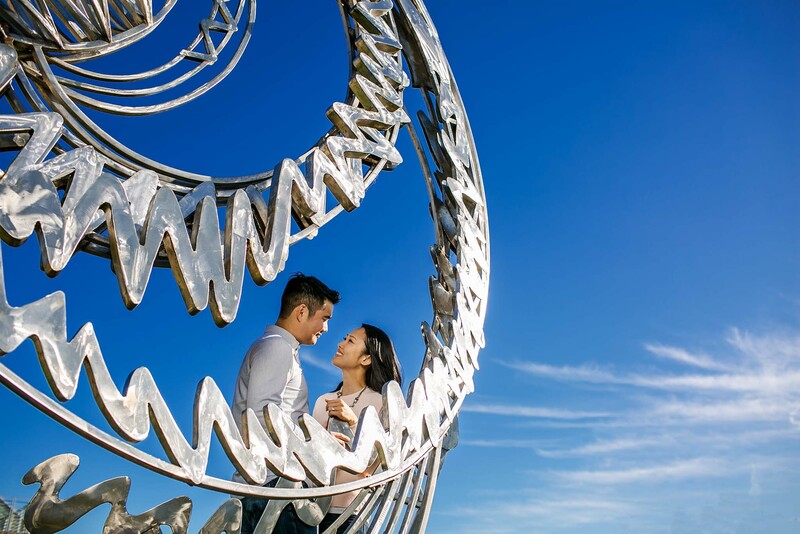 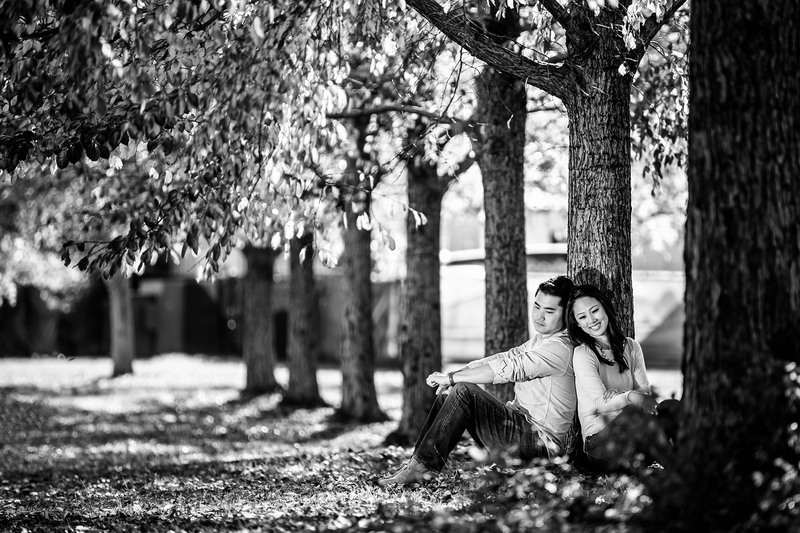 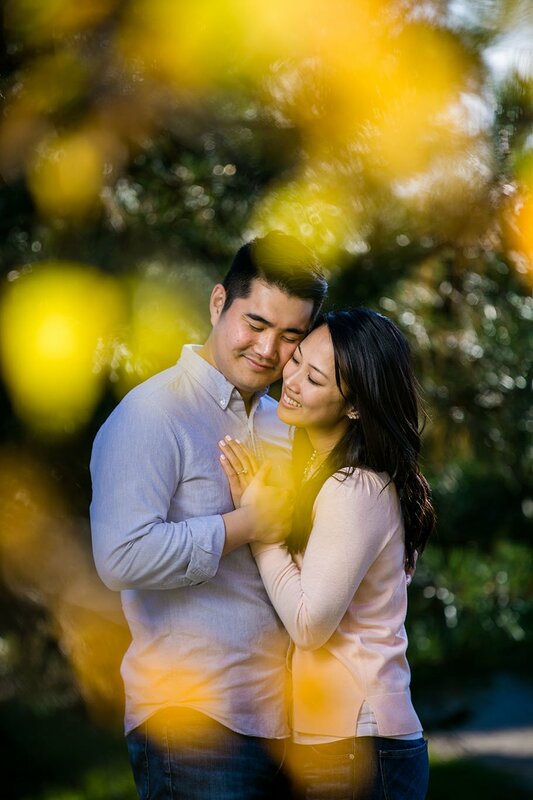 This location is perfect for engagement sessions. 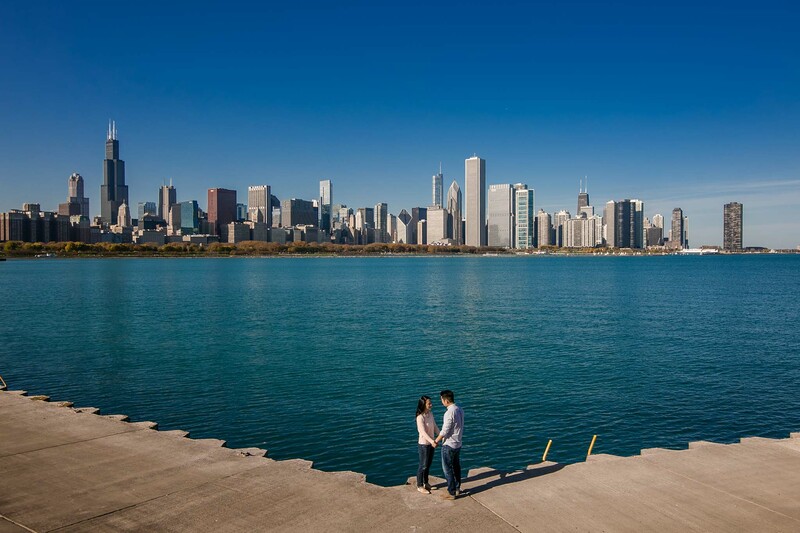 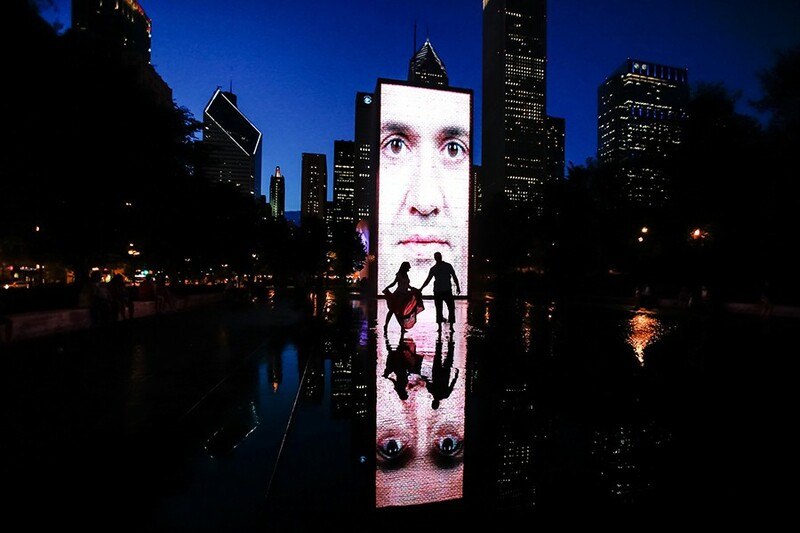 You get the best city skyline, wonderful views of lake, a beach, park and some awesome arhitecture. 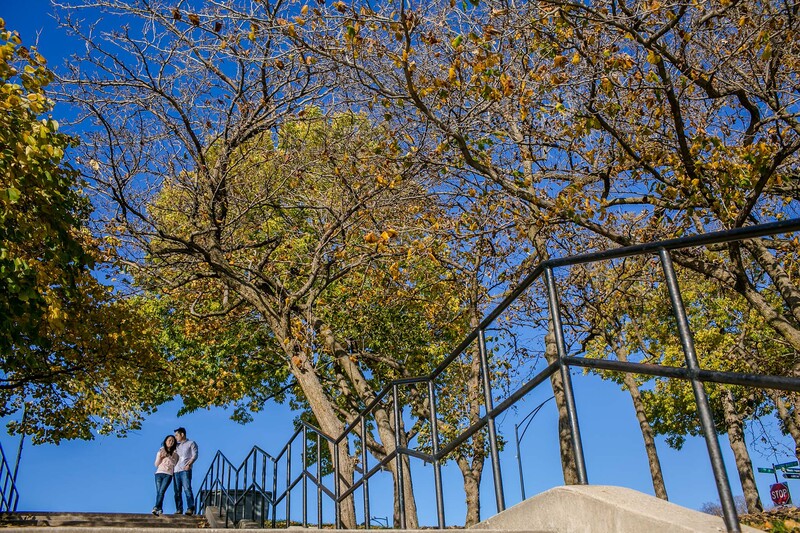 Plenty of things to incorporate in your shots. 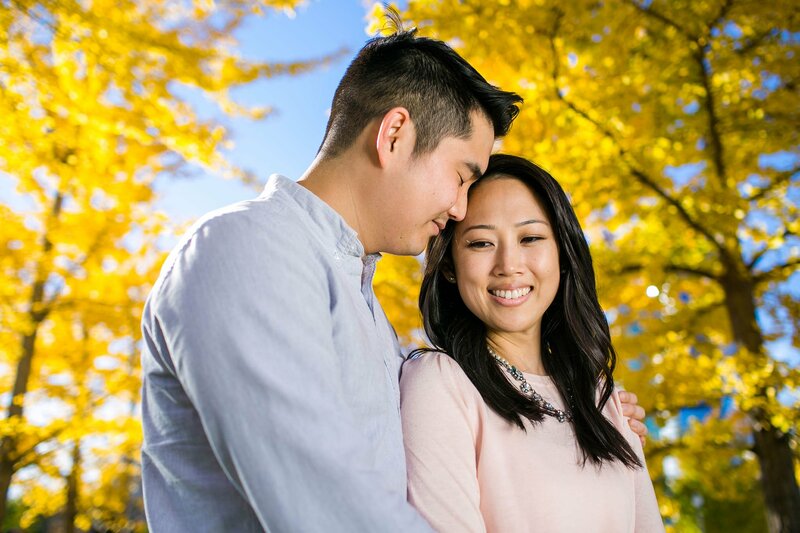 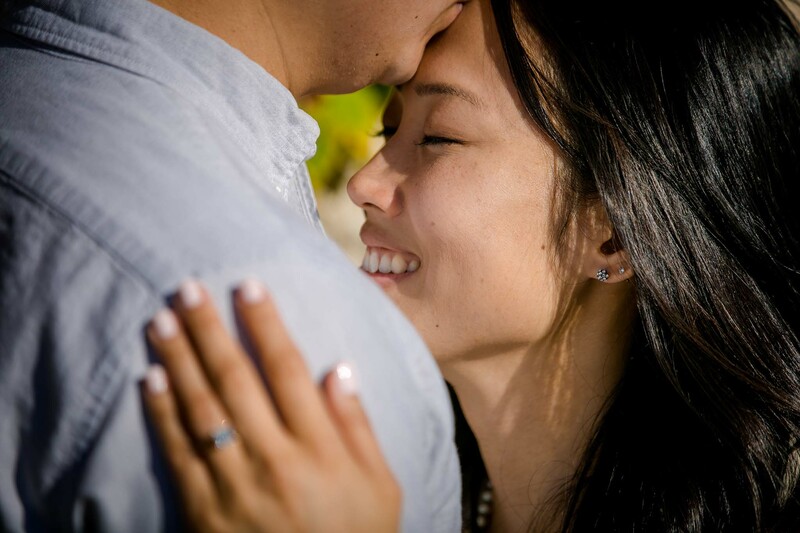 And most of all, when you get clients like Christine and Edward who were both so relaxed and natural, seems like things can not get any better. 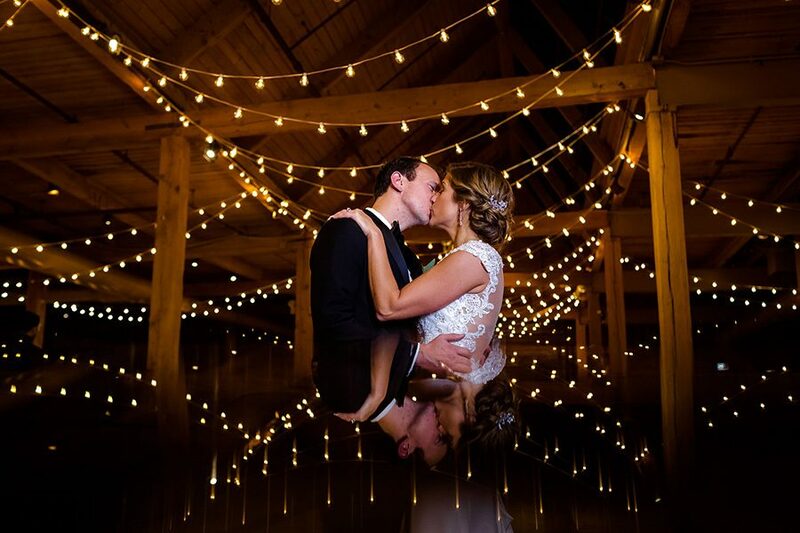 Hope you will enjoy this post because we LOVE it!